The campus of Bangalore University has pleasant grounds that make for decent running. Within the campus, one can put together a non-overlapping route of several kilometers on a combination of roads around the campus and paths within the campus. It’s quite green, with good public transport access. There is a mud track on campus as well. 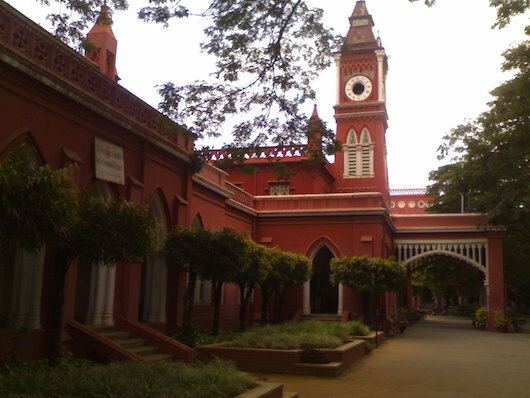 Campus Main Entrance, off Bangalore University Rd.